I had the pleasure of seeing Ant-Man and the Wasp at the Walt Disney Studios a few weeks ago. Getting a chance to be on the Studios lot was a huge treat and then getting to see Ant-Man and the Wasp was just icing on the cake. Having loved the first Ant-Man movie I was really looking forward to seeing the 2nd film in the franchise. Without giving away too much of the movie, I will tell you Paul Rudd and Company delivers on the comedy. The writing and storyline on the 2nd film were even better than the first. 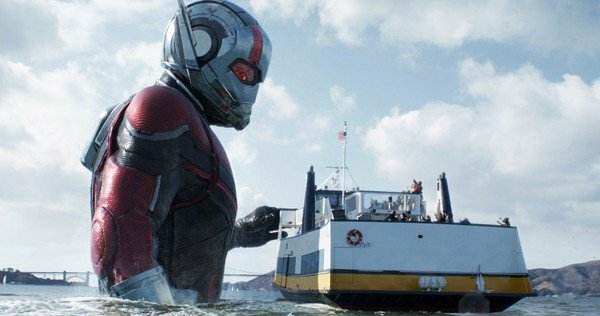 The first Ant-Man movie can be a little slow at times, Ant-Man and the Wasp seem to move forward a little faster than the first. 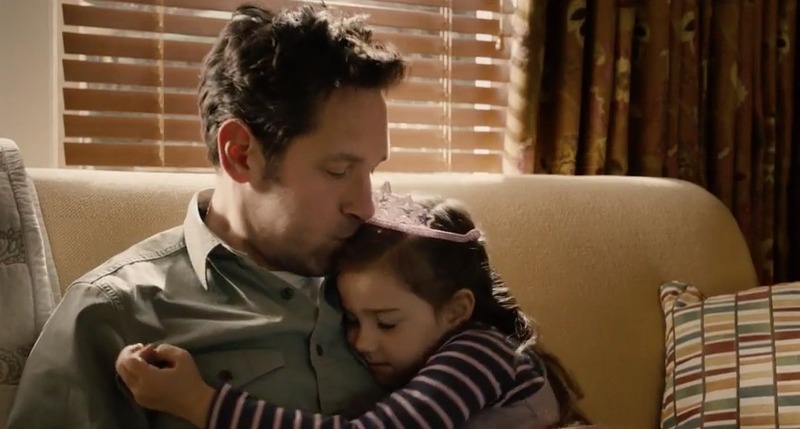 In Ant-Man and the Wasp, the dynamic between Scott Lang and Cassie Lang really tugs at your heartstrings yet again. I guess since I am a parent I really love how Scott is a family man and superhero all in one. 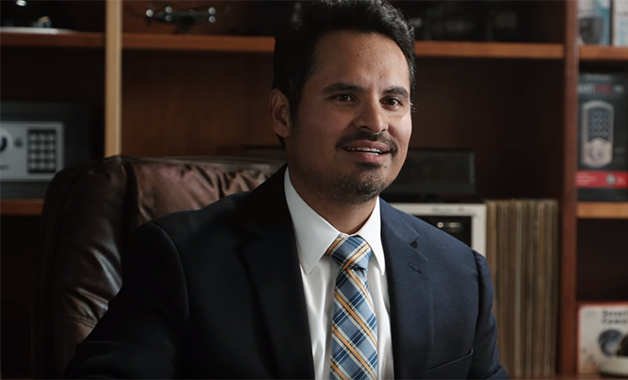 The breakout star of Ant-Man and the Wasp for me has to be Luis. 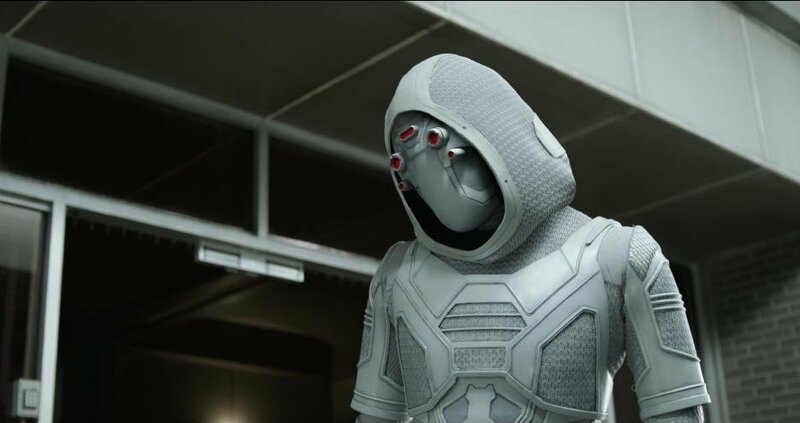 Marvel gave him a much bigger sidekick role in the movie and can I just say I love his storytelling. The whole audience erupted in laughter when he broke off into one of his stories. Ghost isn’t your typical bad person in the film. Without giving away too many spoilers the storyline works around this character and Hank Prim’s wife Janet van Dyne played by Michelle Pfeiffer. 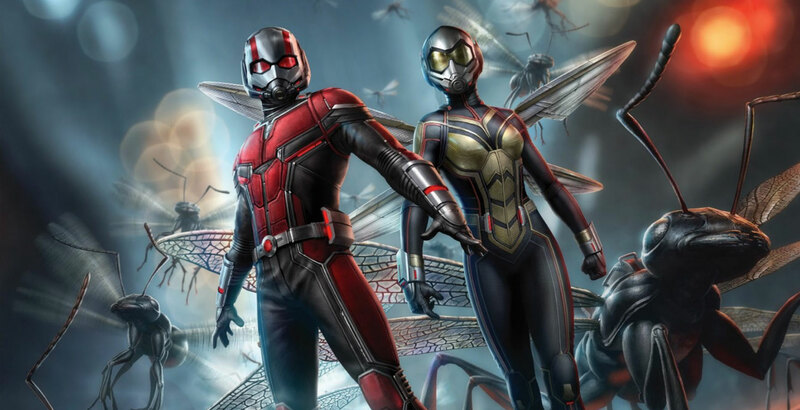 Overall I would have to give Ant-Man and the Wasp a good solid A. It delivers big action from teeny tiny heroes and will keep you laughing all movie long. 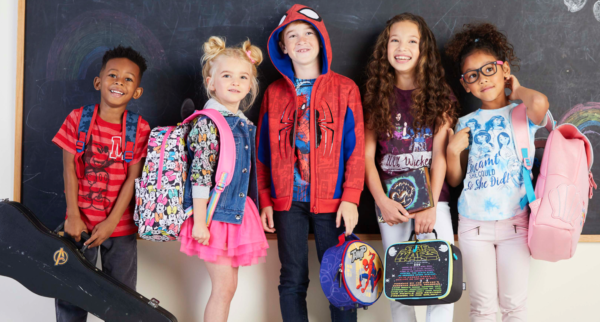 Having seen the film a couple of weeks ago I am looking forward to seeing it again with the Disney Fashionista. Make sure to stay all the way to the end credits for a BIG surprise that ties into the other big movie this summer The Avengers. If you check out Ant-Man and the Wasp this weekend let me know what you think the comment box below.